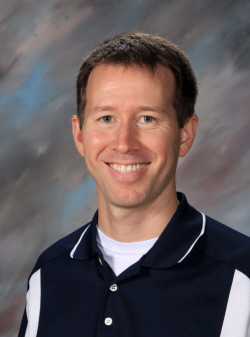 DCSD is pleased to announce the appointment of Mark Lawler as assistant principal at Roosevelt Middle School, pending approval by the Board of Education. Lawler assumes the position left vacant by Jeff Johll when he becomes the Roosevelt principal next year. Lawler currently serves as an assistant principal at Hempstead High School, a position he has held since 2011. 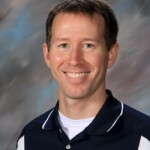 In this role, he has worked closely with student character development initiatives and to enhance school culture and climate.Prior to joining Hempstead, Lawler served in a variety of roles at Washington Middle School, including instructional coach, student needs facilitator, gifted and talented facilitator, and as a seventh-grade social studies teacher. He has also coached football, wrestling and basketball at the middle school level. We welcome Mr. Lawler to the Raptor Family!